Just because an individual has a learning disability, does not mean that they should not be able to live in a home of their own. 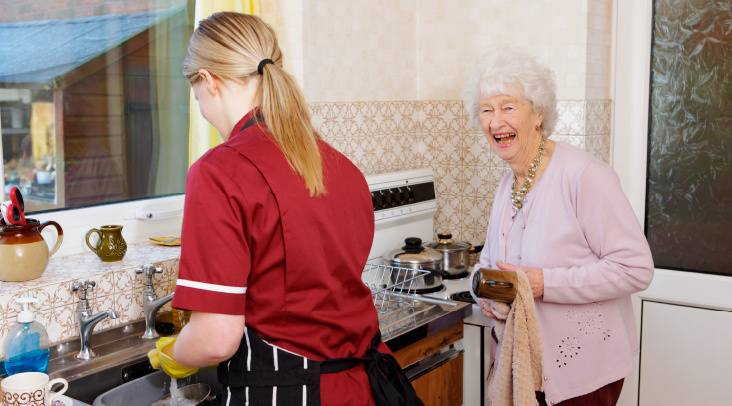 We at Home Care Plus, can assist a person to complete daily tasks that will enable them to maintain their independence and dignity. We would do this by sitting with yourself or family member and social/healthcare professional and looking at what tasks you require support with. This could be providing an enabling service by helping you to get out and about in the community, attending appointments, assisting you with medication or assisting you with cooking a meal for instance. 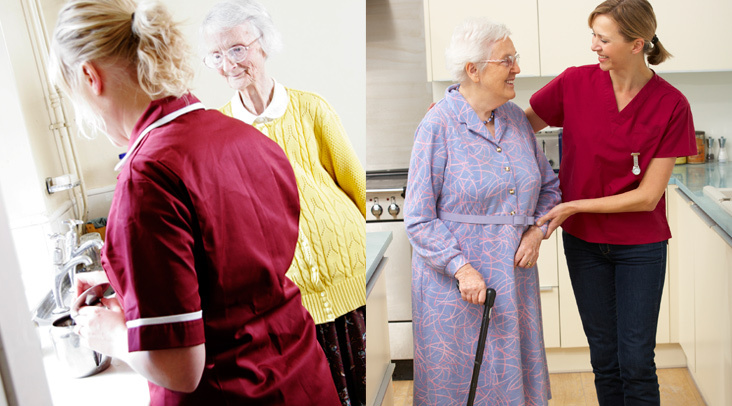 We recognise that each person is an individual and should be treated as such so each package of care would be tailored specifically for you.